FUTURAX (FTXT) - Events, Price, Market Cap, Supply, Exchanges and more! 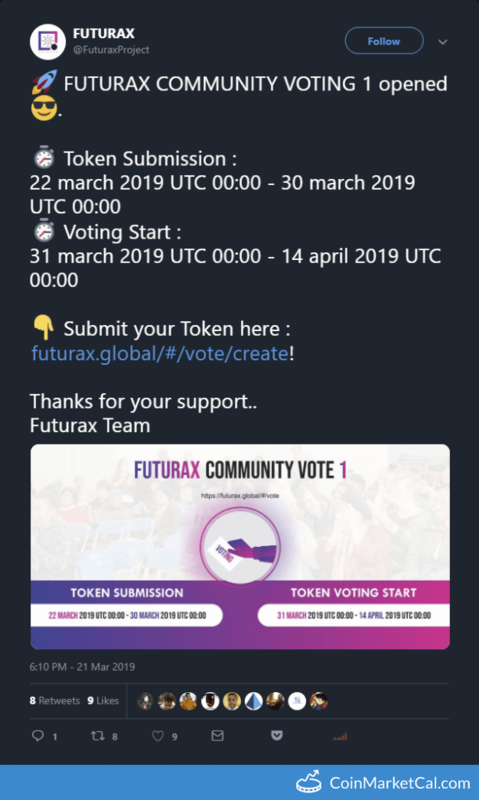 FUTURAX community voting ends at 00:00 (UTC). 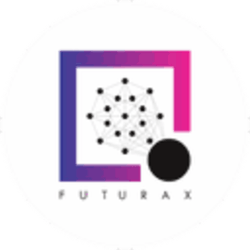 "Final Release of FUTURAX Exchanger," in Q1 2019. FUTURAX token submission community voting ends at 00:00 (UTC). "Release Beta of FUTURAX Exchanger," during Q4 2018. A total of 100 million FTXT will be given as referral bonuses starting at 10:00 (UTC+8). 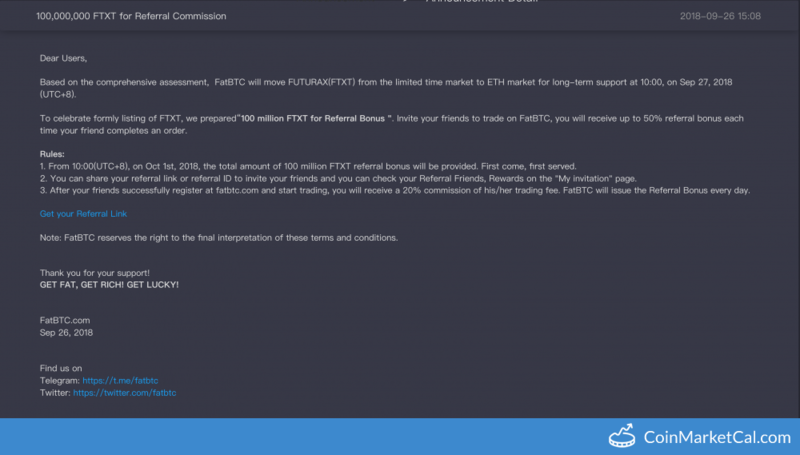 FatBTC moves FTXT from limited time market to ETH market for long-term support.